Nexus 6 can easily be tagged under Google’s personal favourite phones as the tech giant still continues to support the device through updates even though it is on the verge of crossing the 2-year update promise bridge. The phone recently got the taste of Nougat, which is its last major update but it will still keep getting monthly security patches. However, in a recent turn of events, the March security update for the Nexus 6 seems to be plagued by security issues affecting Android Pay, so Google pulled it away to fix. The OTA update for the March security patch is drilling into safety features of the device. It apparently breaks SafetyNet, which is the Android API that checks if your Android device has been rooted. As an aftermath, Google pulled the update until further notice. The March security update did not run into any such issue on other Android devices that received it recently. Due to the security issue, the update also disabled Android Pay on Nexus 6 units that installed the security patch. Hi Kevin. We're aware of this issue and our team is investigating. Thanks for your patience! 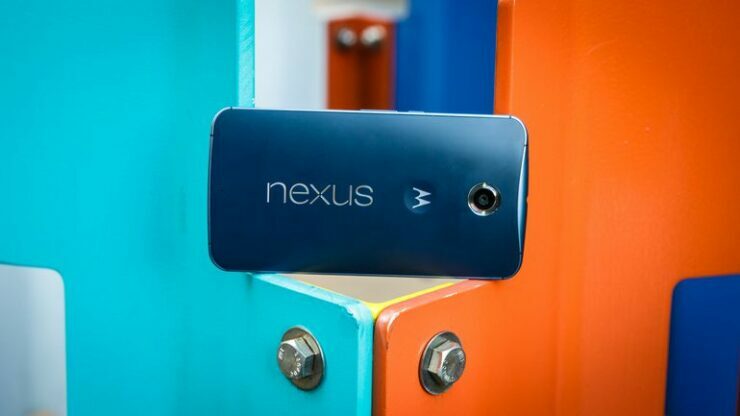 The issue was brought to light by Nexus 6 owners on Reddit and Twitter. Soon after recognizing the issue, Google pulled the update and released a statement saying that it is aware of the problem. The tech giant also stated that it is working on finding the cause of the malfunction. Payment apps like Android Pay are highly reliant on the safety of the device, and if the SafetyNet gets compromised, then such apps stop working on the affected device. As this update has a lot to do with the SafetyNet API, the direct impact of the issue falls on Android Pay. If your Nexus 6 is not able to run Android Pay, then it is due to this issue, and you have to wait for Google’s fix to start using the app again. As an all around action, Google also pulled the March update factory and OTA images for the Nexus 6 from its developers website. We expect Google to come up with a fix soon, until then it would be better to look for alternatives if you’re an avid Android Pay user. If your Nexus 6 is working completely fine and you can use Android Pay, then your device has not got the update yet and probably won’t get it until Google restarts the process with a fresh update.